(RLNE3966439) Longleaf Crossing - Large duplex with living room, kitchen with breakfast bar and private back patio. Each bedroom has a private bath. All appliances included. Lawn Maintenance included. Pet Friendly. 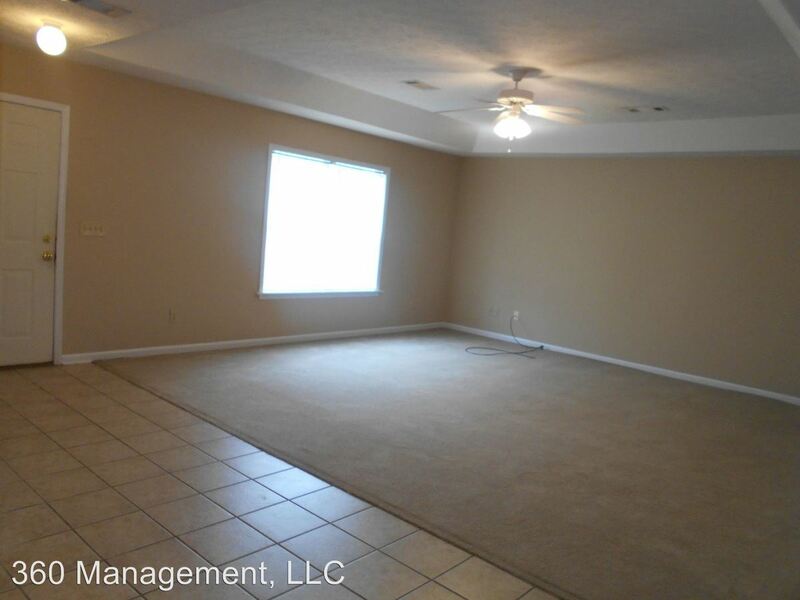 This rental is a Auburn apartment located at 726-728 Yeager Ln. 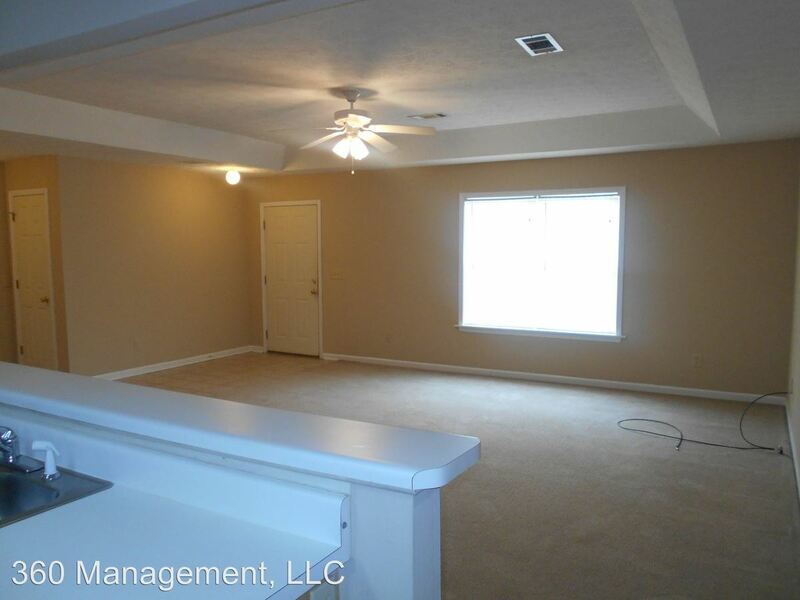 The property features a unit type of 3 bedrooms/3 bathrooms with rent starting at $975; the market average is $961.